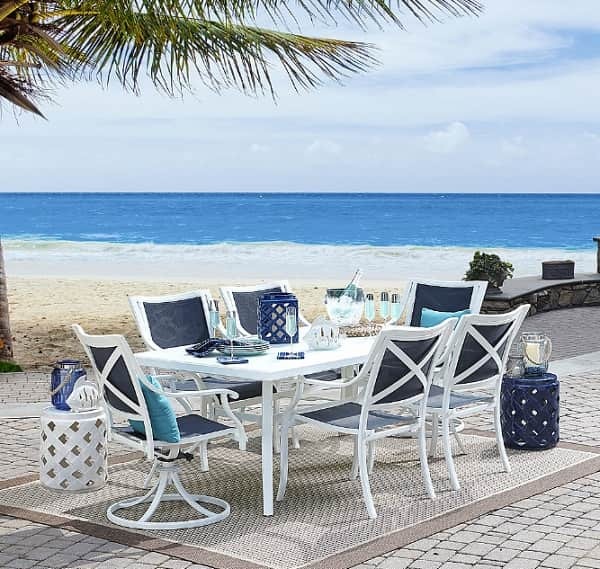 Decorating your patio is surely a fun thing to do which will make it look and feel way more inviting. 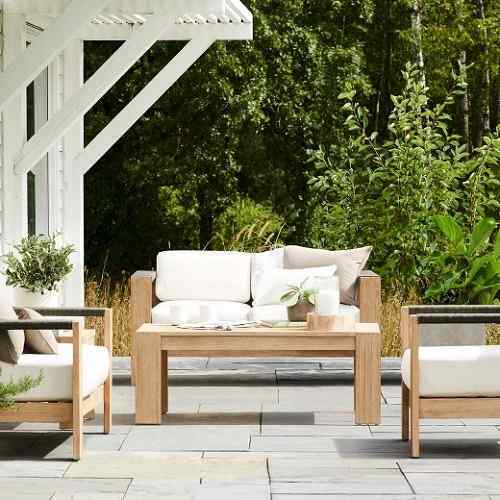 After those pieces of outdoor furniture which decorate the patio and provide the resting spot, adding some other decorative stuff is surely a considerable thought to do. For that, landscaping can be one of the best options that you can try to enhance the attractiveness of your outdoor living space. 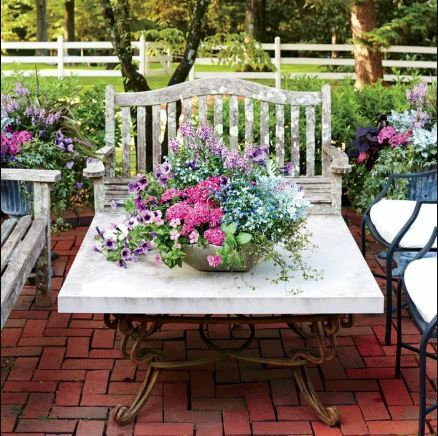 It’s surely a great idea to beautify a patio with some natural elements like greeneries, rocks, flowers, and so on. 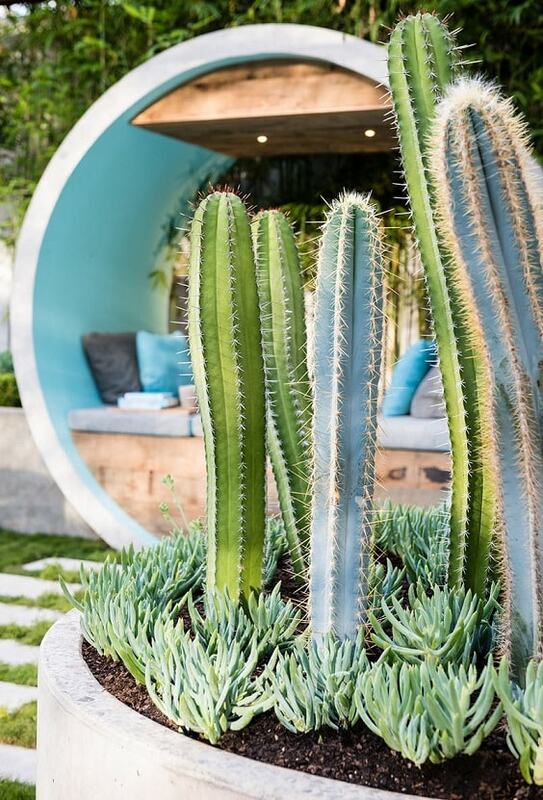 The planter is surely such a helpful stuff to create a gorgeous landscaping and today the ones made of concrete become everyone’s favorite. 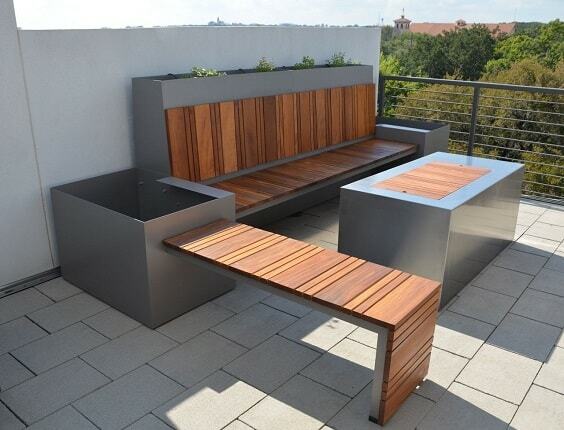 Yeap, you can easily find the concrete planter decorates an outdoor space beautifully which look so tempting to copy. 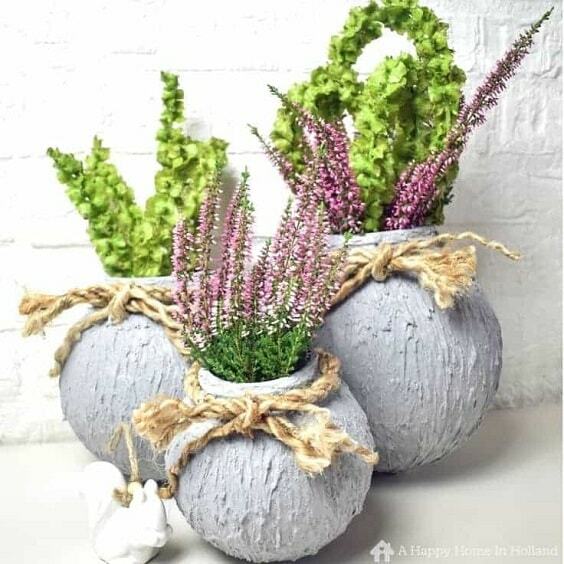 Therefore, here we have picked the best DIY concrete planter ideas which look so adorable and reliable to deal with beautiful plantations. 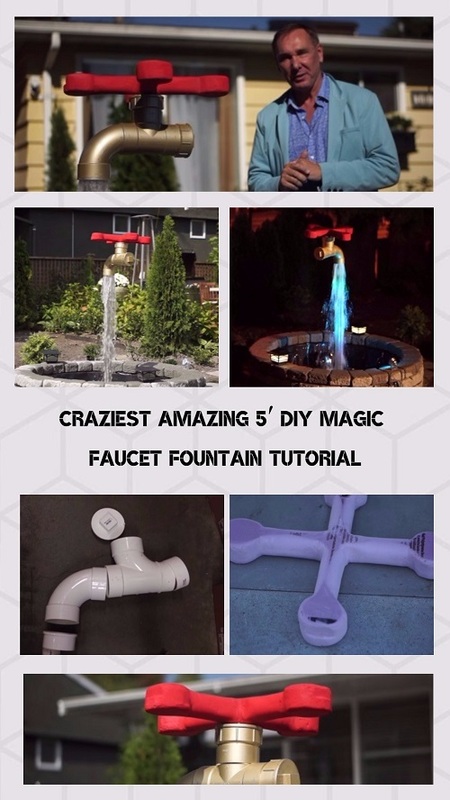 They are so easy to make at home and will not cost you a lot. 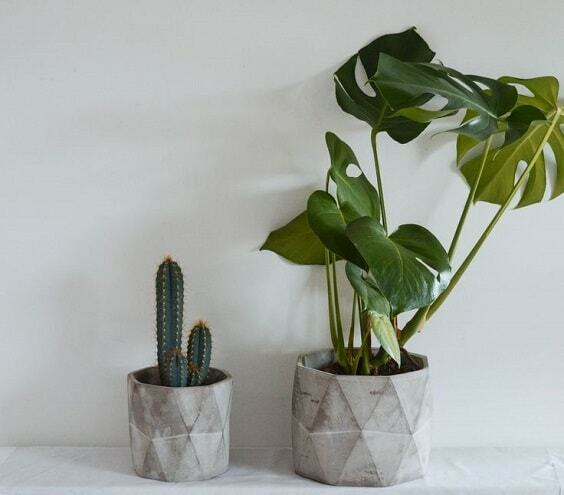 Well, let’s just keep scrolling to check out our best picks of DIY concrete planter ideas! 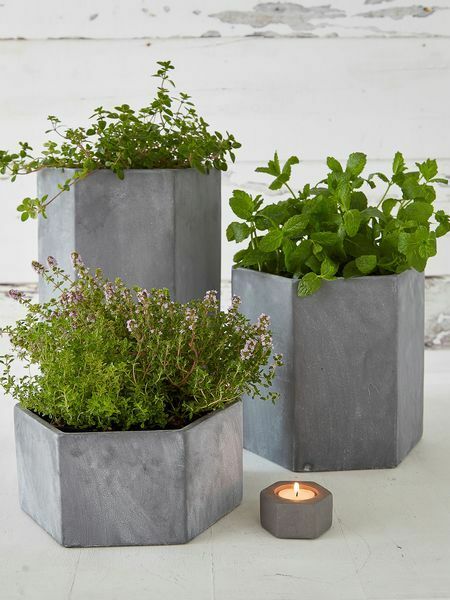 The simple yet admirable DIY concrete planter with the tapered design which works well both for modern or traditional patio decor. It’s such a minimalist planter which is so inspiring to copy. This DIY concrete planter is designed for you who are looking for a more practical one with a very convenience use. 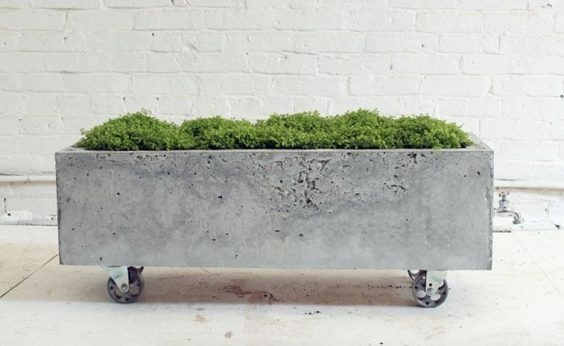 It’s simply a rectangular planter with wheels so you can move it everywhere as you wish. 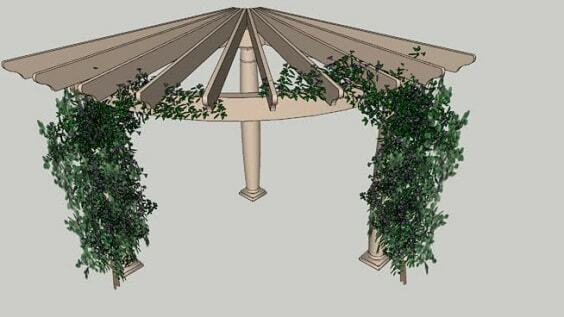 Do you have a patio with pergola shade? 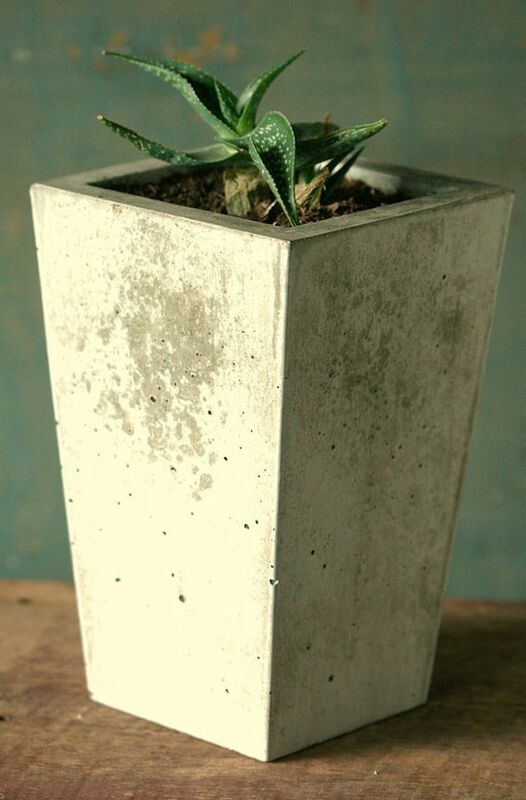 Well, you can copy this DIY concrete planter idea to decorate it beautifully. The planter looks distinctively gorgeous with its triangular shape. The stylish DIY concrete planter which looks so decorative with its textured surface and colorful base. 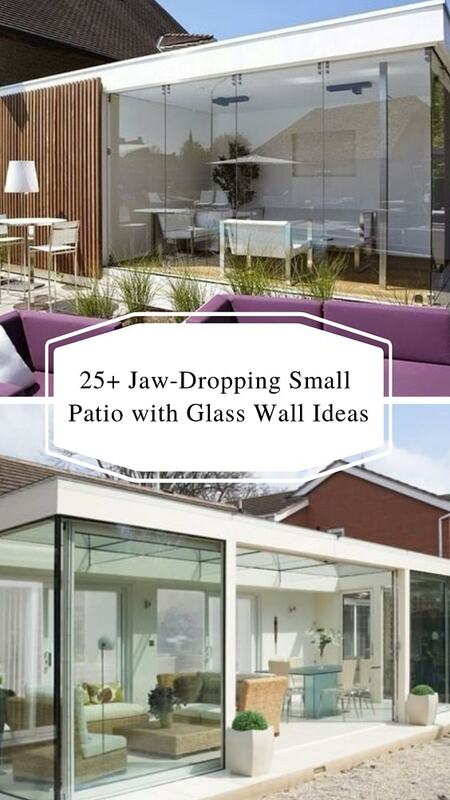 You can place some of these planters to make your patio look more attractive. 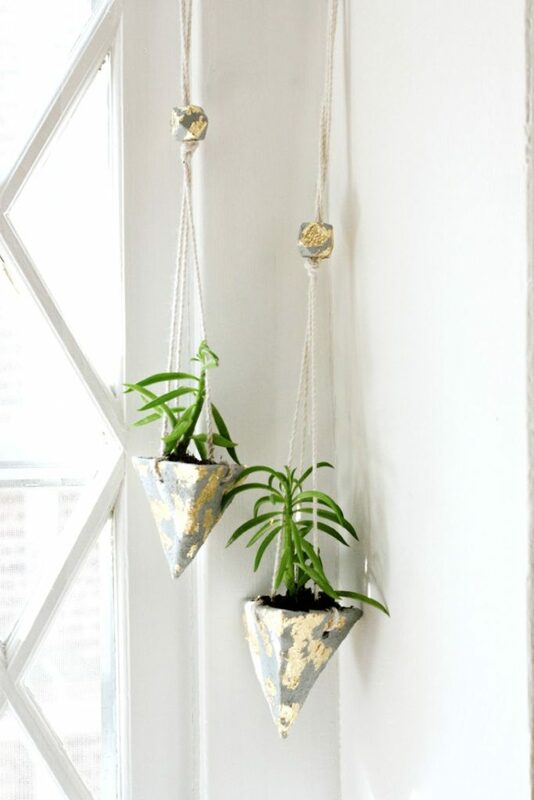 Another DIY concrete planter with the hanging style to include in your inspiration list and it’s designed in a square shape with the iron hanger. 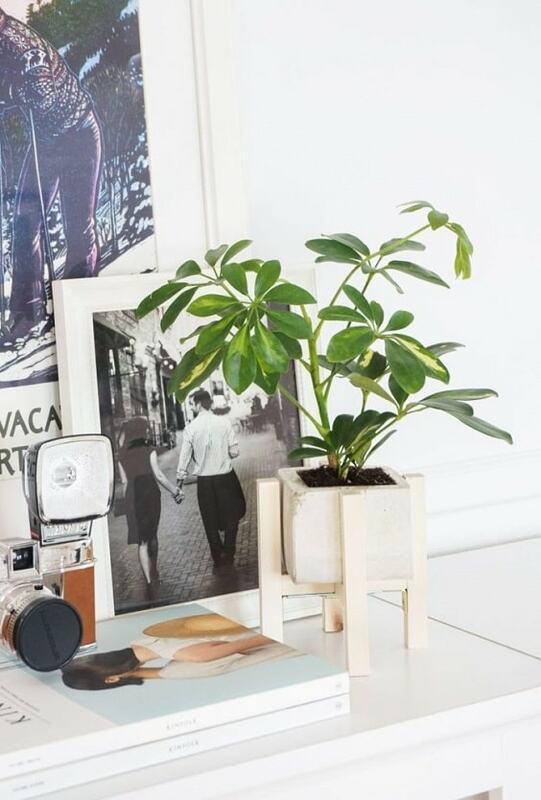 This planter looks more modern which fits well with a minimalist decoration. 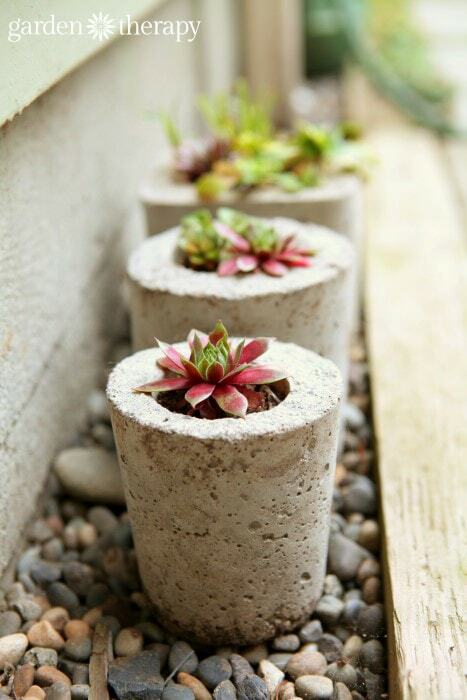 The cute DIY concrete planter which is so easy and simple to make. 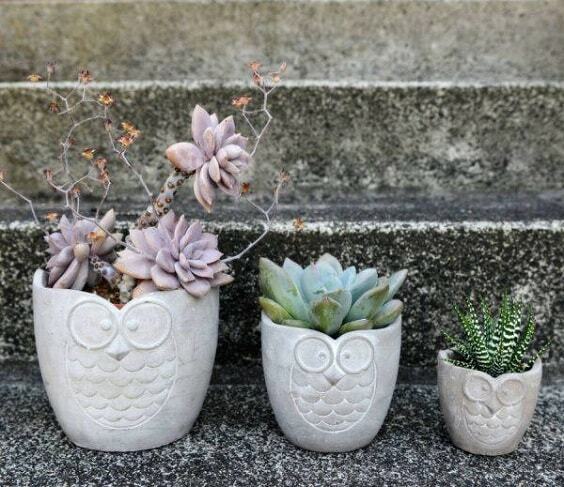 You can plant some colorful succulents on this adorable planters. If you have a quite spacious outdoor living space, this DIY concrete planter can be one of the best ideas to copy. 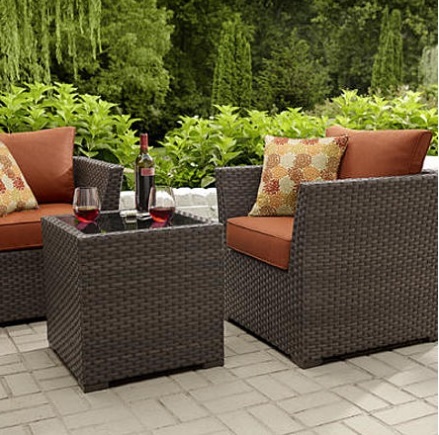 It’s a large square planter which is finished white to be the main focal point of your spacious patio. 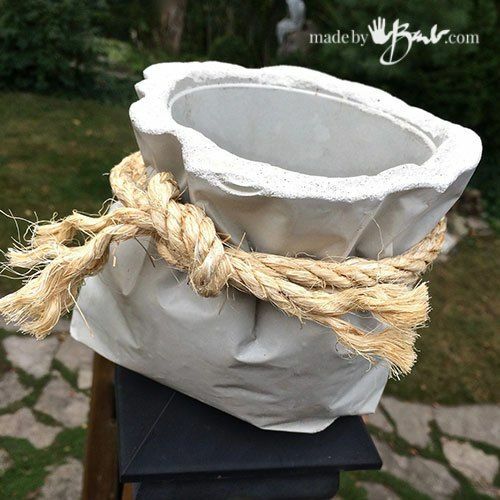 The unique DIY concrete planter in burlap bag design which will make your outdoor space look as attractive as possible. It even has the rope accent to give a more realistic look. 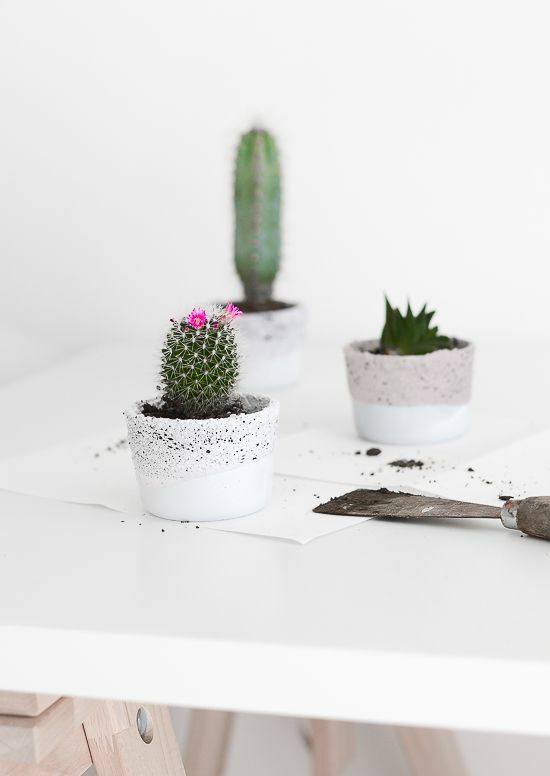 The simply admirable DIY concrete planter for you who prefer the smaller ones. Again, it comes with the two-tone look which makes it look so tempting to try. 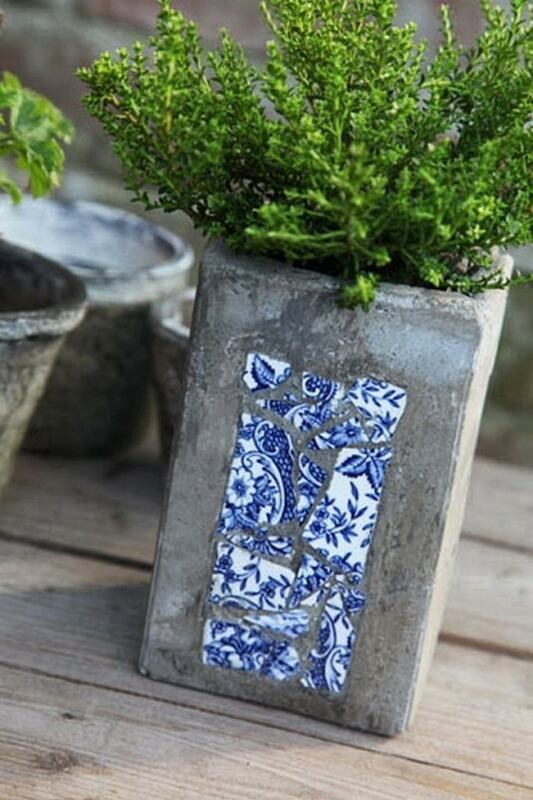 This DIY concrete planter idea shows an easy way to make it look more decorative which uses the broken tile to create some accent on its face. It definitely cheers up the overall look of a rustic concrete planter in a very easy and cheap way. 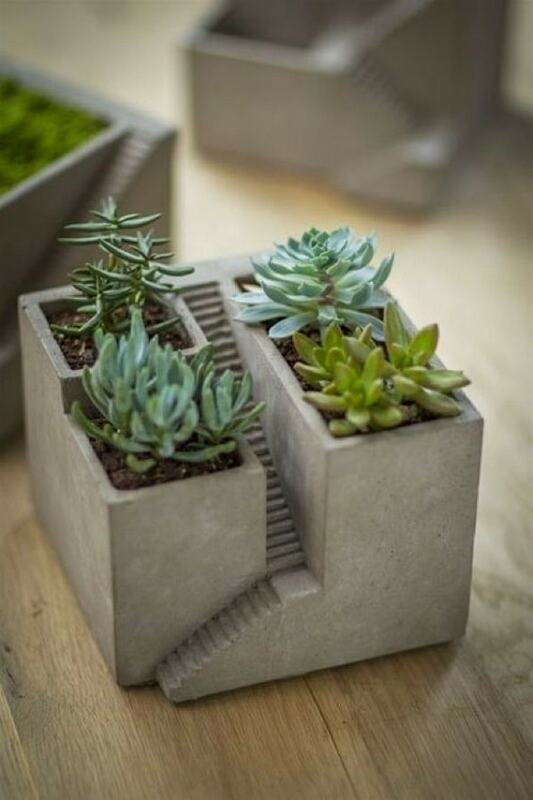 The design of this DIY concrete planter is inspired by the 2-level garden which makes it look so unique. It even comes with the planter to resemble the building design perfectly. 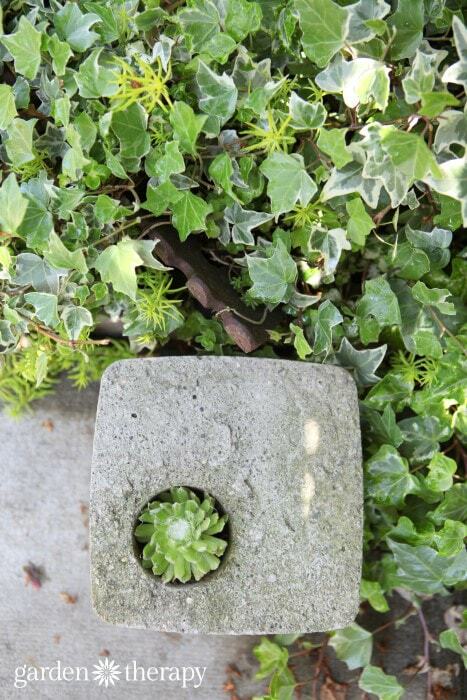 Decorate your outdoor table with this simply gorgeous DIY concrete planter. It looks so beautiful when various kinds of flowers in various colors are planted on it. For you who have a modern minimalist outdoor living space, this DIY concrete planter can be a nice addition to pick. It’s designed in a square shape with the plant space on one if its corner. 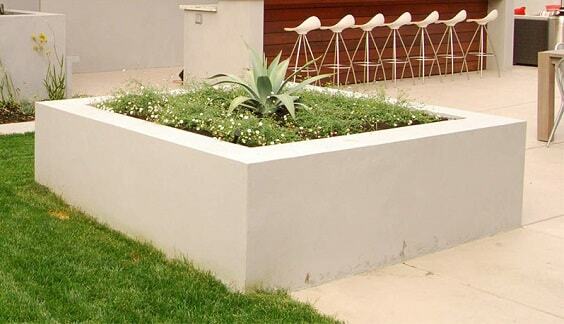 The large DIY concrete planter with the round design for a spacious outdoor space. You can freely put any kinds of plantations to beautify the planter easily. The fun DIY concrete planter in a ball shape with the rope design that you can make easily. This kind of planters will fit very well with the farmhouse or traditional decoration. Completing your DIY concrete planter with a wood holder is such a good idea to make it look catchier and more convenient to use. This idea shows how to make such planter with the gorgeous combination of white planter and light wood holder. This DIY concrete planter shows a simple way how to make a round planter to look more attractive. The surface is carved to become textured in a geometric style which is surely inspiring to steal. 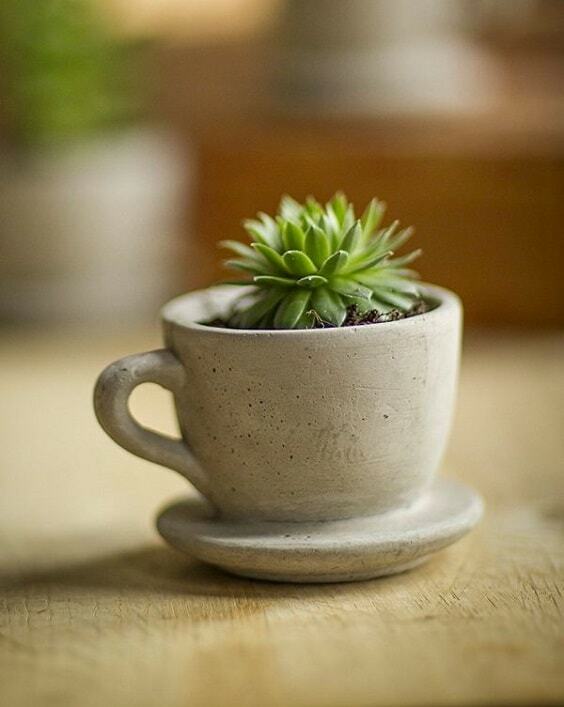 The unique cute DIY concrete planter which is inspired by the shape of a teacup. 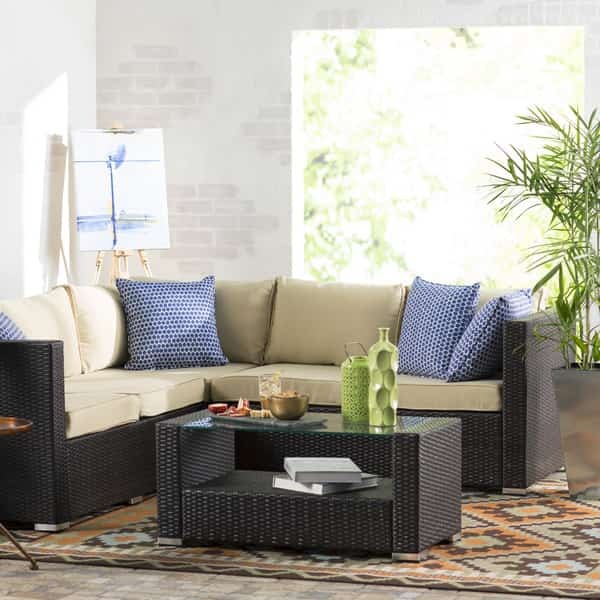 It can be a good addition to your accent table for sure. 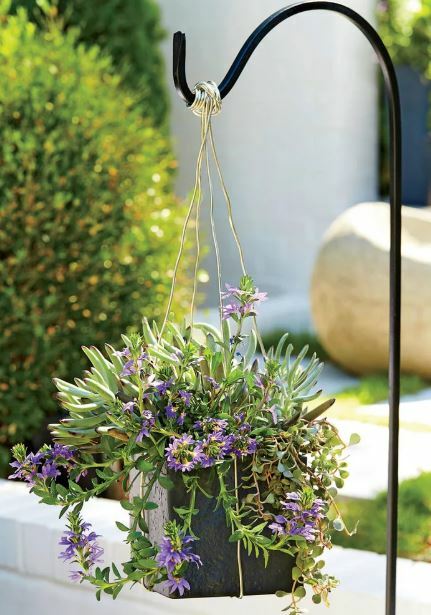 Enhancing the function of a planter is definitely a good idea to try. Here, the planter is also used as the storage which can work to deal with some decor items. The inspiring DIY concrete planter to decorate a spacious patio. 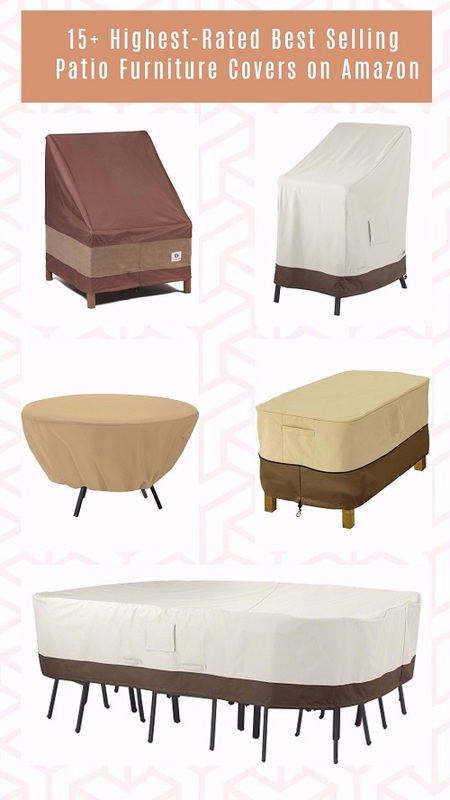 It’s designed in a rectangular shape on a gravel base which makes it a simply beautiful bed for your garden. 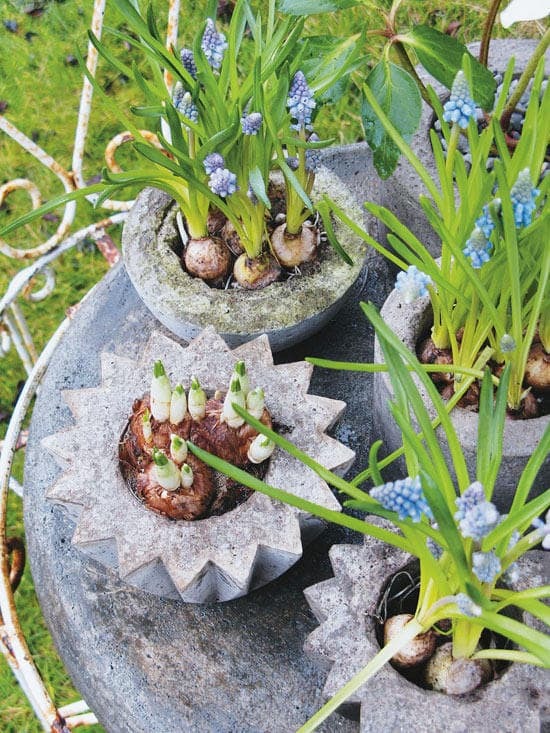 Getting bored of those square or round planter? 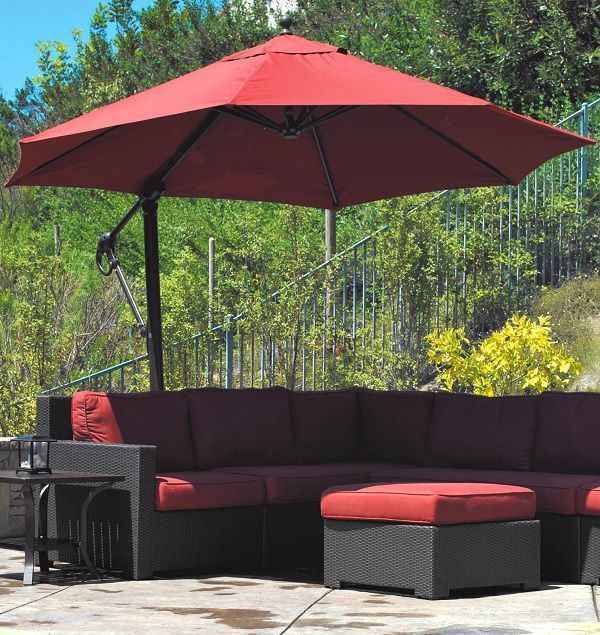 Well, this one is designed in an octagonal shape which makes it look more distinctive to add a more modern touch to your outdoor space. If you are handy enough to draw something on a concrete surface, this DIY concrete planter idea is totally worth a try. It looks so adorable with the owl drawing on its face. 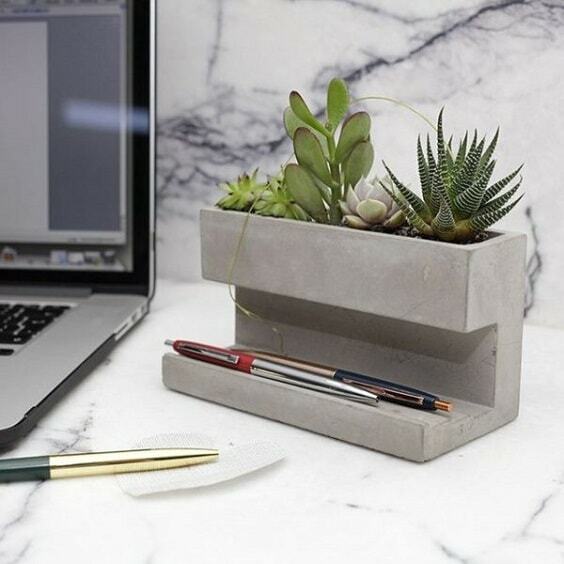 Again, this one is a unique DIY concrete planter which takes the daily stuff as its inspiration. 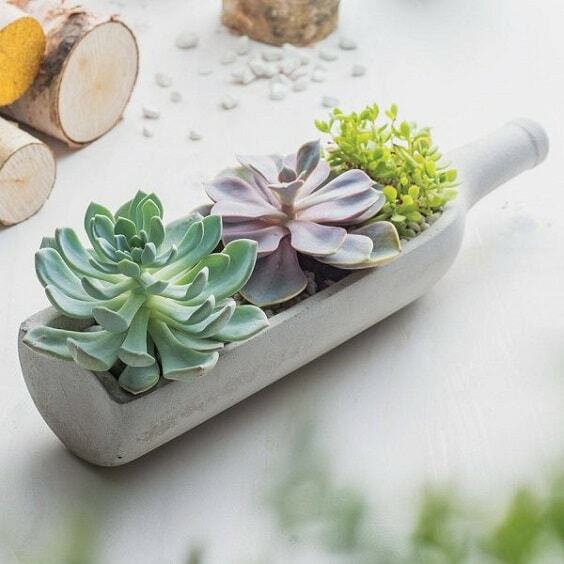 It’s designed in a bottle shape with the cut part as the place for the succulents. 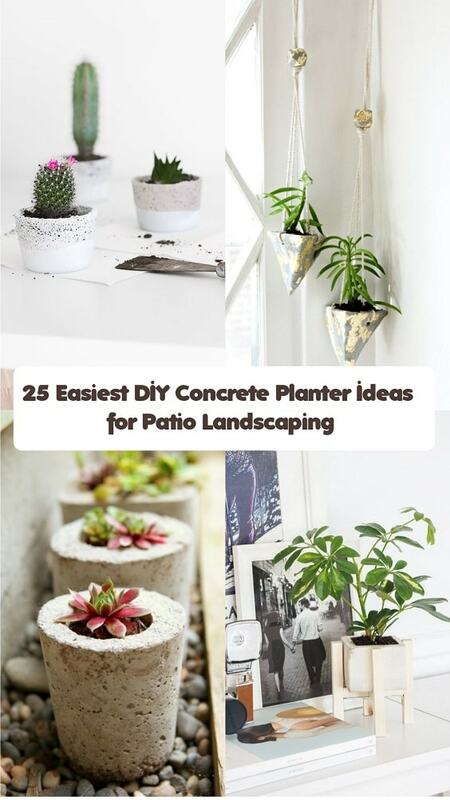 So those are some inspiring DIY concrete planter ideas that you can include to your reference when you are about to decorate your outdoor living space. 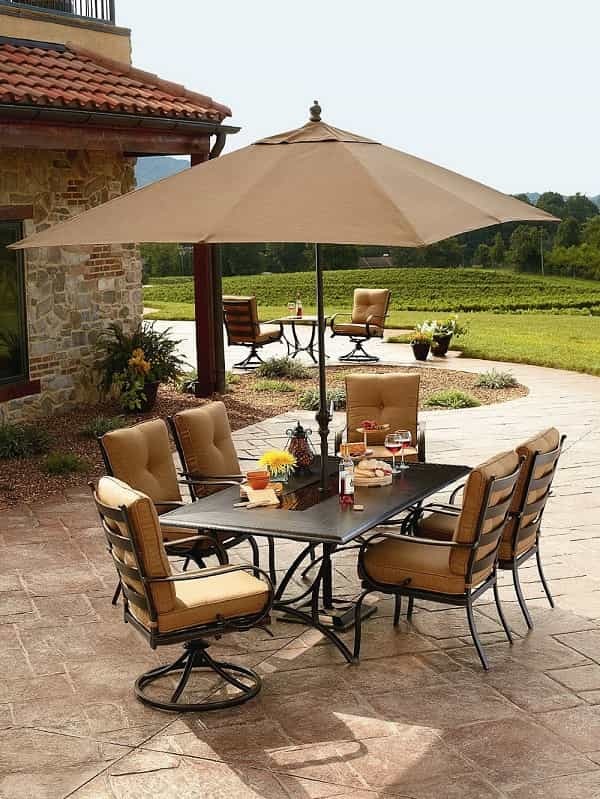 They are designed beautifully and uniquely to decorate your patio. The DIY concrete planter is always a great option that you can choose when you are about to give some improvements to your patio. This kind of planter is very easy to build without any needs to break your budget. 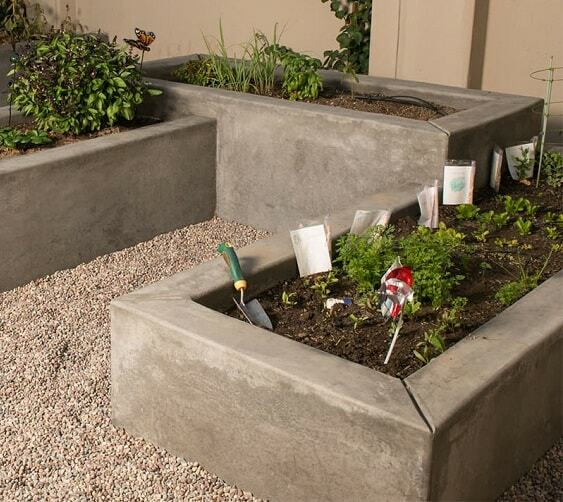 You just need to pick the best DIY concrete planter from those ideas which suits your needs and taste. It’s a very nice easy addition that you can make any time by yourself. 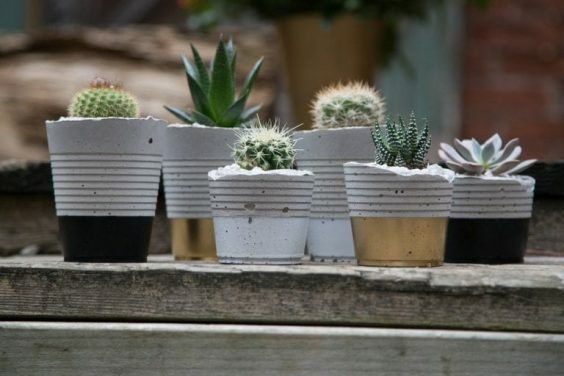 Well now, happy decorating your patio with your very own DIY concrete planter!